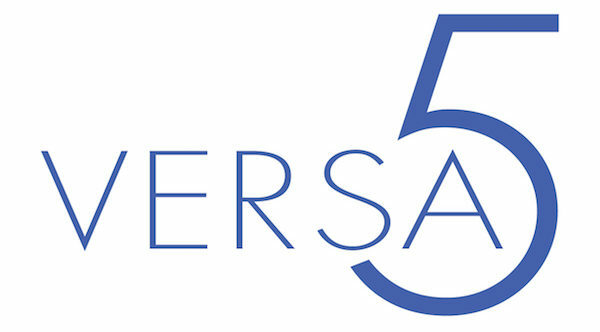 For over 35 years, VERSA5 has been training students in dance technique. We NOW offer adult dance and fitness classes. Interested in trying out a class? Register online and comment with the class you plan to attend. SUMMER REGISTRATION NOW OPEN! CLICK HERE TO SEE SUMMER CAMPS AND CLASSES! VERSA5, a movement studio, provides ballet, jazz, hip hop, contemporary, acro, breakdancing and tap dance instruction as well as adult fitness classes. Our college educated dance instructors are dedicated to bringing the latest dance techniques. We offer a variety of classes and times that work for your schedule. Explore our modern dance studio and Mindbody online portal for account management. Conveniently located in Downers Grove we serve local communities of Downers Grove, Woodridge, Lisle, Westmont, Darien, Lombard, Oak Brook, and Bolingbrook. Looking to try something new? New Student Special! Is your son or daughter new to dance? Check out our VERSA5 DANCE GUIDE.